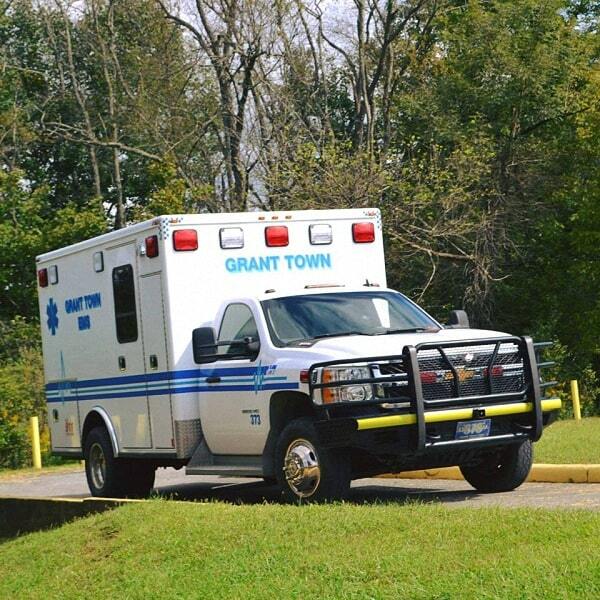 Grant Town EMS is hosting their Second Annual Haunted House on October 19, 20, 26, 27, 29, 30, 31. Tickets sold starting at 7:00 pm first tour at dark. Last ticket sold at 10:30 pm. Concession will be available every night. Tickets are FREE for children ages 5 and under, $5.00 for ages 6-12, $8.00 for 13 and over. Bring the family for some fun, food, and a GREAT SCARE! The Haunted House is located across from our station at 110 Ballah Ave. in Grant Town. Any questions please call 304-278-7777.